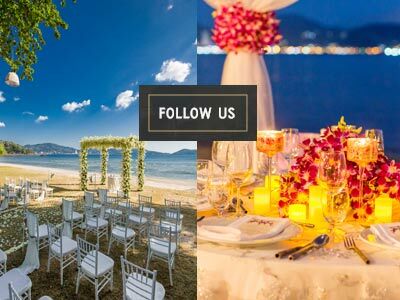 Weddings with a theme are more fun than just the standard ceremony. 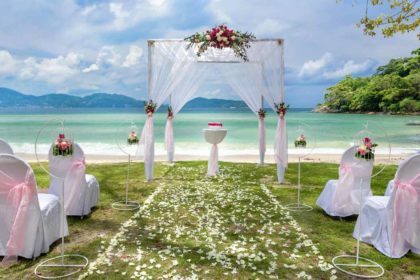 When you’re thinking about Phuket beach weddings, it can also make planning a little easier if you consider a nautical or coastal theme. It makes deciding on the little details much less stressful. One of those details is the food you’re going to serve the guests and attendees. 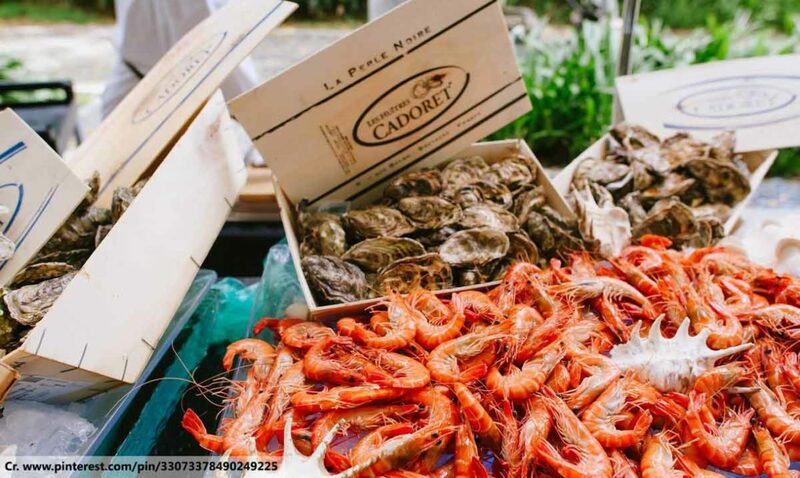 Here are a few seafood dishes which can help make your big day memorable for everyone. 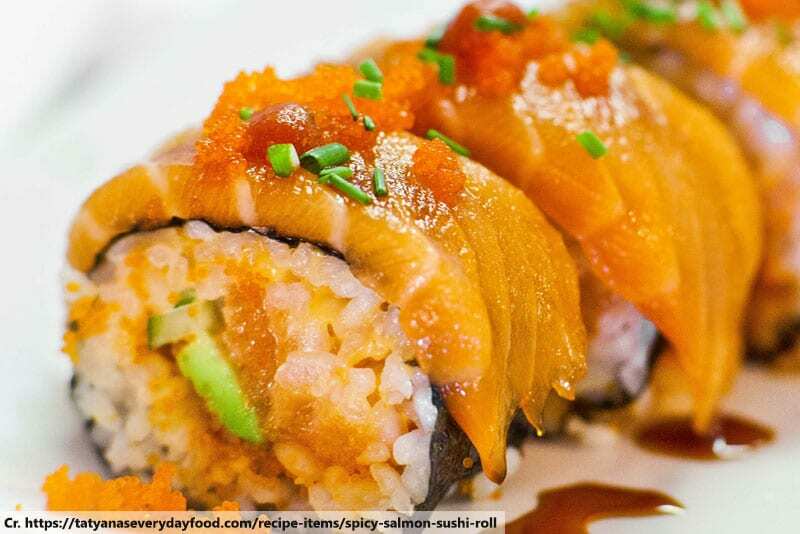 The Japanese are the kings of seafood light bites, with sushi and sashimi almost universally loved around the world. Fresh salmon may not be native to Phuket, but it is widely available and not too expensive. You can add a bit of a land-lubber twist to your canapés by rolling the famous orange fish flesh with some parma ham or prosciutto to create a sort of surf-and-turf effect. 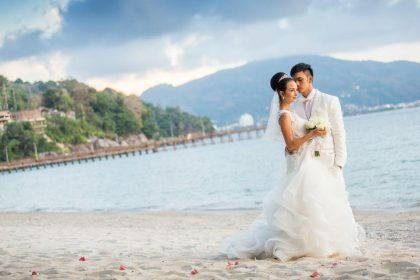 This is particularly applicable to Phuket beach weddings since Phuket lobsters are particularly famous around Thailand. Of course, it’s also not a very cheap option. Maybe this is only for those with quite a small wedding party. Expertly prepared with a choice of sauces, nothing says luxury quite like a line of meaty lobsters on a buffet table. It’s a classic barbecue favourite, and a barbecue atmosphere would certainly take some of the edge off what is often felt to be a very formal event. You’re supposed to be celebrating your love and happiness with your family and friends, so chuck another shrimp on the barbie, grab a beer and tell everyone to relax and enjoy themselves! 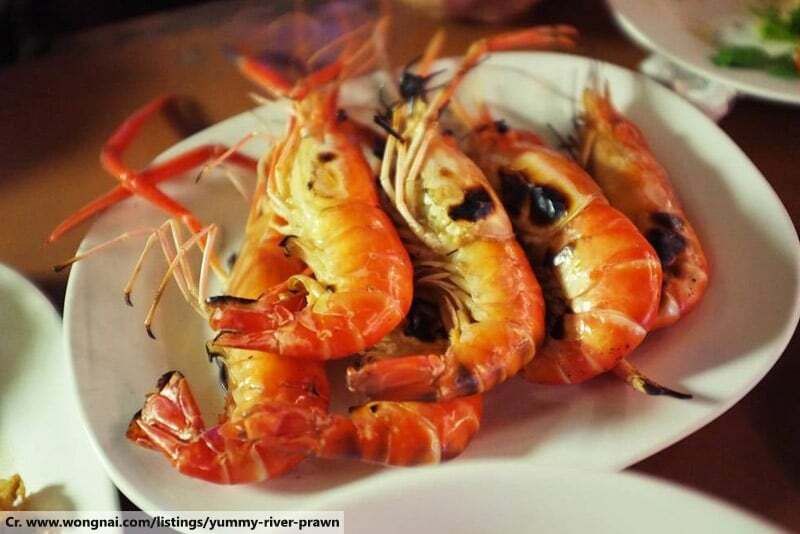 Best of all, super-fresh shrimp are widely available in Phuket. 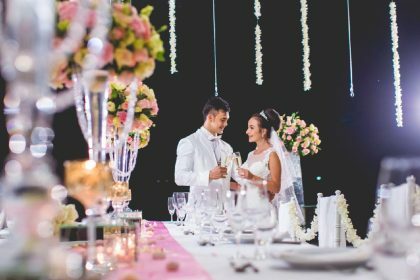 As you’re in Thailand for your Phuket beach wedding, it would be a pity to miss out on the nation’s outstanding cuisine. There are some excellent seafood dishes available from the national cuisine, with robust exotic flavours. Pla Pao is a very popular one, and consists of a whole fish stuffed with lemongrass and roasted under a layer of salt. Thai fish dishes tend to come with the head still attached, though, so this is perhaps not a good option for squeamish souls who don’t like food that looks at them. 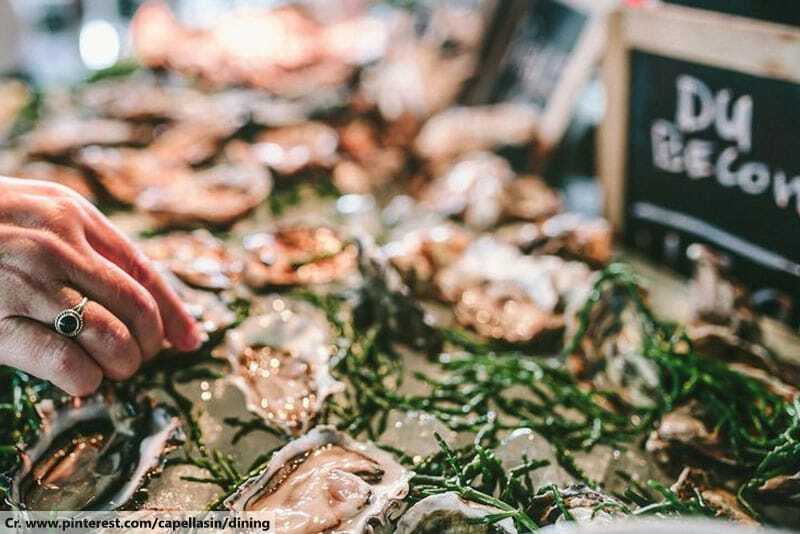 A popular cocktail accompaniment, fresh oysters with a squirt of lemon and maybe a splash of tabasco sauce (if you’re feeling adventurous) definitely add a sense of the sea to your aperitifs. As an added bonus, they’re also famed as an aphrodisiac, so they might also add a little spice to the wedding night!